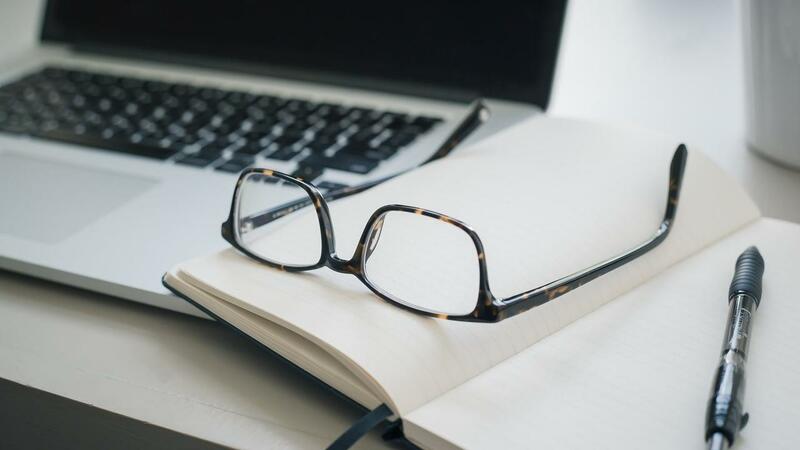 When you're starting your virtual business, there are so many things to think about and it can often feel overwhelming. I bet you know that feeling well! I admit, even I still feel like that sometimes. 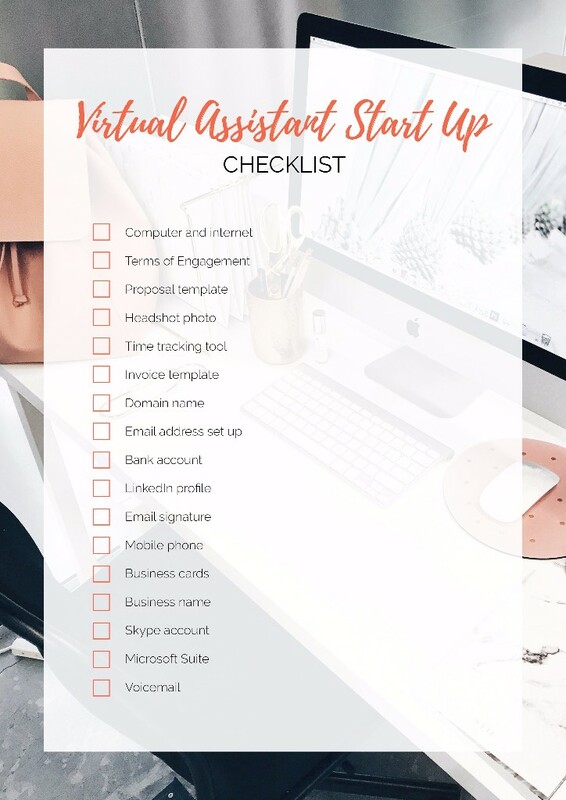 To help make it a little easier to know what you need to get sorted, I've put together a Virtual Assistant Start Up Checklist for you. Having a list can calm the nerves and help you focus on what's important. This Checklist covers the key essentials you need to get started and hit the ground running. 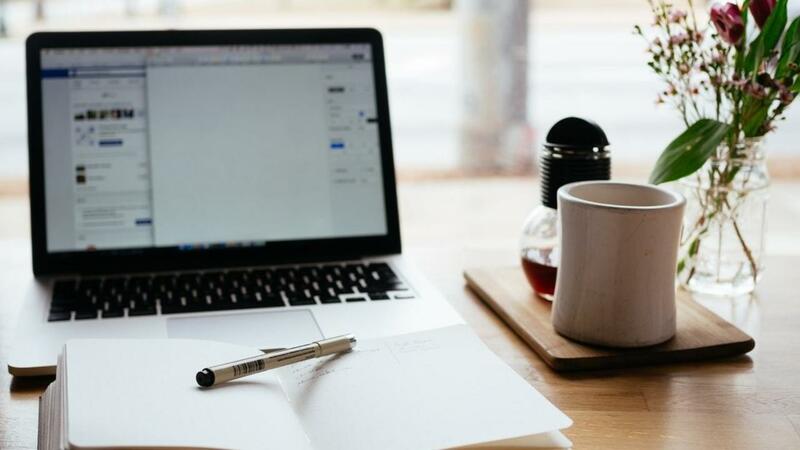 If you get these basics ready, you're well on your way to launching your virtual assistant business. 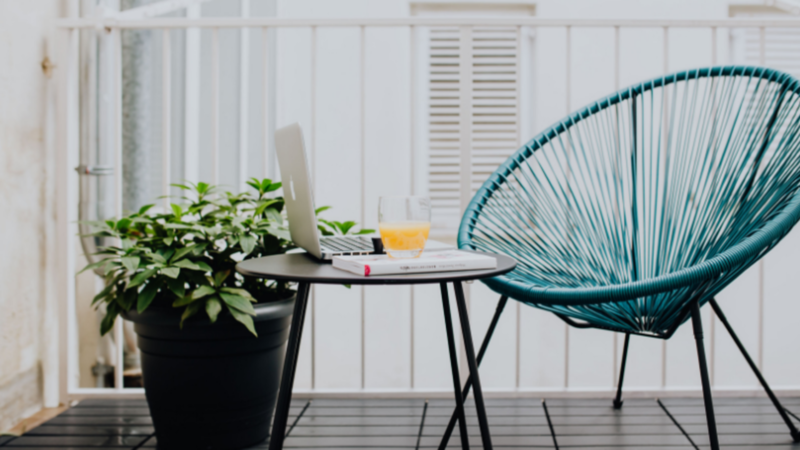 Plus, be sure you've downloaded the 7 Step Guide To Setting Up A Virtual Assistant Business as this shows you step by step how to get up and running in a matter of weeks.